Romanian Cultural Centre and The Ratiu Family Foundation have the pleasure to support PUNCH Bookshop's participation in the Offprint London art book fair, bewteen 22 - 26 May 2015. Offprint Projects is a traveling art publishing fair featuring discerning projects across a wide range of media. The 2015 London fair includes books, zines, vinyls, posters, prints, websites, magazines, and blogs from over 140 participants in the fields of contemporary art, graphic design, literature, poetry, philosophy, and experimental music. In collaboration with Tate Modern and curator Simon Baker, Offprint London dedicates a special space for photobooks, inviting 70 independent photobook publishers from all over the world. Acknowledging a dissolving effect of traditional sites and media (museums / books / schools) and their respective activities (curating / publishing / teaching), Offprint showcases an alliance between printed strategies and digital cultures within the art world, presenting concrete examples of the contemporary dissemination of artistic practices. 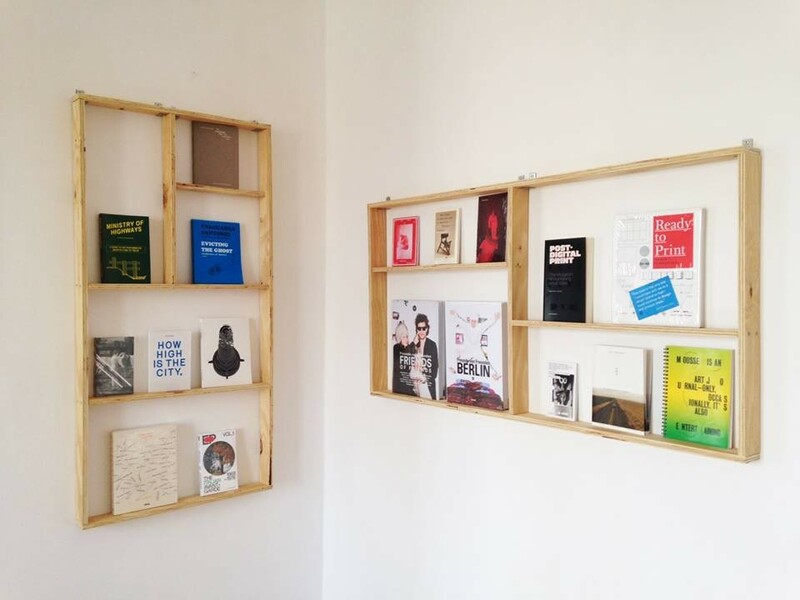 PUNCH is a specialist bookshop with thematic focus on theory and contemporary practices in art, architecture, design and connected fields. The initiative based in Bucharest works also as a distribution platform for small publishers, artists, organizations and institutions from the SEE region (and beyond) who want to reach a wider audience. "The Visiting Card" Album - A book about the piece of cardboard with written or typed signs, indicating the name, profession and address of a person. A graphic lecture of style, simplicity, refinement and character. "Dear Money" - The Dear Money project was inspired by a work of artist Marina Albu and consists of forty contributions submitted by artists with whom the curatorial programme Salonul de proiecte had worked until 2013. The works tackle the relationship between art and money from various angles, through the perspective of some of the most relevant Romanian artists working today. "Series. Multiples. Realisms." - The album presents a photographic series by Nicu Ilfoveanu representing long lost soldier statues. Text authors: Alexandru Balasescu, Anda Becut, Claude Karnoouh, Gheorghe Negustor and Nikolai Vukov . Project curated by Alina Serban.